IROC: Global leaders in Imaging and Radiation Oncology Clinical Trial Quality Assurance. IROC is funded by the NCI as a member of the National Clinical Trials Network. 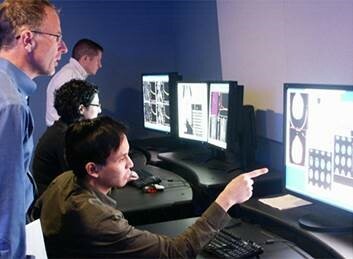 IROC's mission is to provide integrated radiation oncology and diagnostic imaging quality control programs in support of the National Cancer institute's National Clinical Trials Network thereby assuring high quality data for clinical trials designed to improve the clinical outcomes for cancer patients worldwide.